Click on the tabs below to view the content for each section. India becomes a colony of Great Britain. 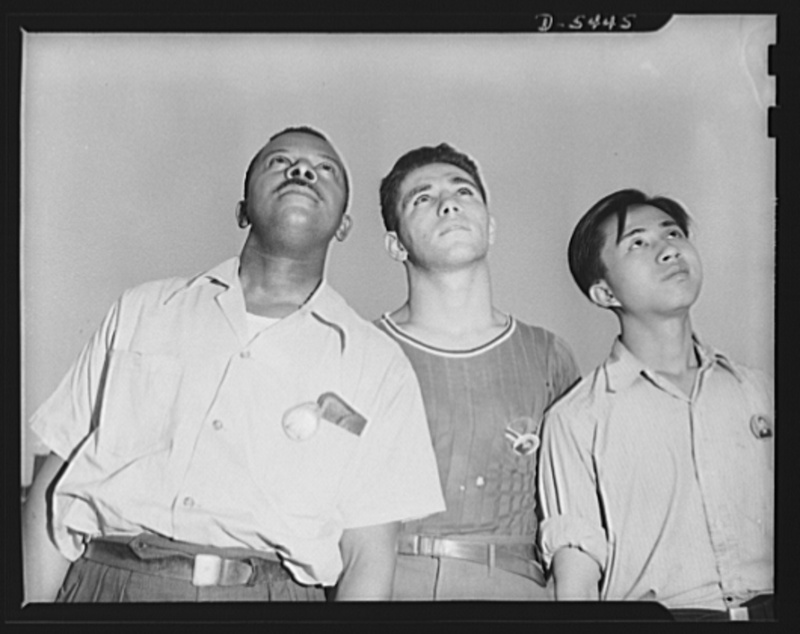 Filipino sailors from a Spanish galleon in the Manila-Acapulco trade jump ship and settle in New Orleans. British Captain James Cook ‘discovers’ Hawaii. The first American trading ship arrives in Calcutta. Voyage of the Empress of China commences U.S.–China trade. The Naturalization Act reserves the right of naturalized citizenship to free whites, implicitly excluding Asians. ‘Siamese Twins’ Chang and Eng Bunker are “discovered” and subsequently taken on tour across the United States and the world. 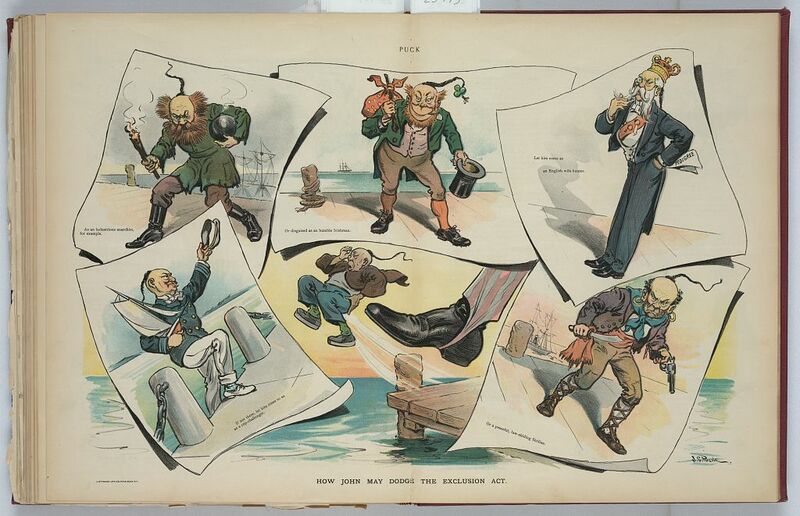 Britain abolishes slavery throughout its empire, accelerating the global coolie trade. The first sugar plantation in the Hawaiian Islands is established on Kauai by New England transplants. 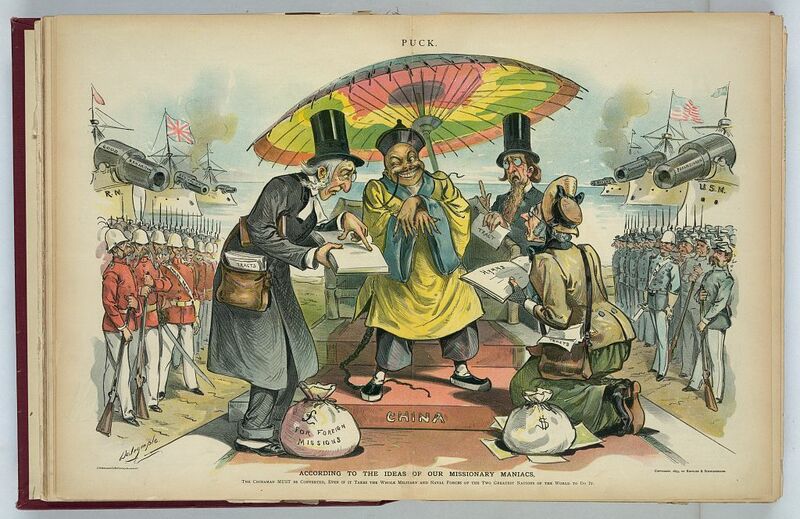 End of the first Opium War (1840–42) results in the “opening” of China to western influence. The Punjab region in northwestern India is annexed by Britain. Merchant John Peters opens the Great Chinese Museum in New York City, an exhibition of Chinese curiosities that included displays of actual Chinese people for viewing by the public. The Royal Hawaiian Agricultural Society is formed for the purpose of obtaining labor needed for development in the islands. 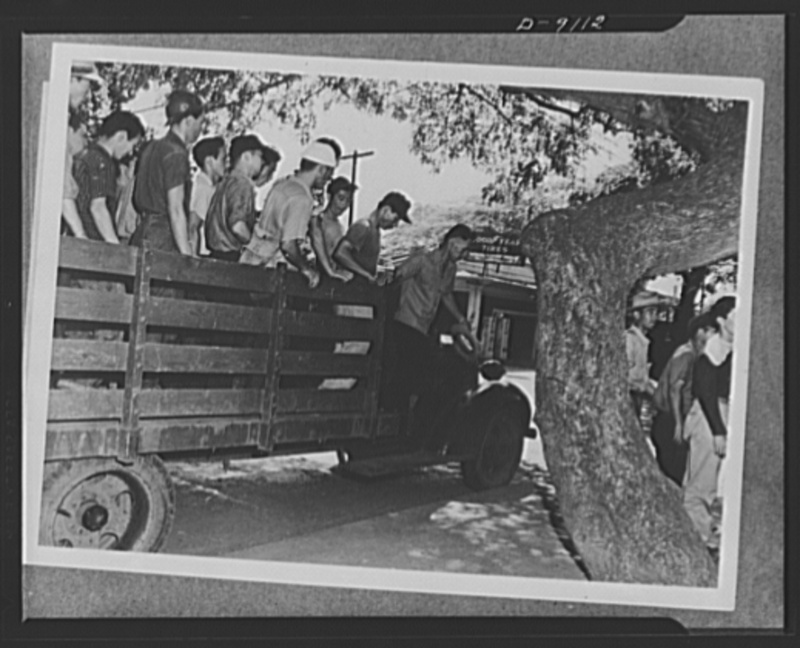 First sizeable group of Chinese contract laborers arrive in Hawaii to work on sugar plantations. 20,000 Chinese enter San Francisco as part of the gold rush. California passes a Foreign Miner’s Tax, whose exemptions for foreigners intending to become citizens, tacitly discriminates against Chinese miners. American Commodore Matthew Perry arrives in Tokyo Bay to “open” Japan. The Kanagawa Treaty, an “unequal treaty” imposed on Japan by the U.S., formalizes commercial and diplomatic relations between the countries. In People v. Hall, the California Supreme Court rules that Chinese and other “Mongolians” cannot testify in court against whites. Britain formally establishes colonial rule over India. 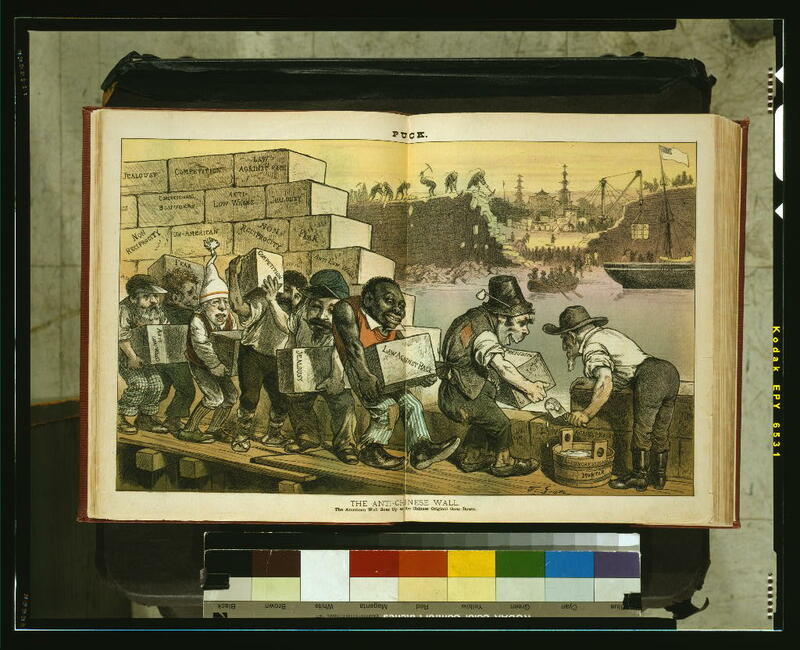 The United States prohibits American participation in coolie trade with the Coolie Act. 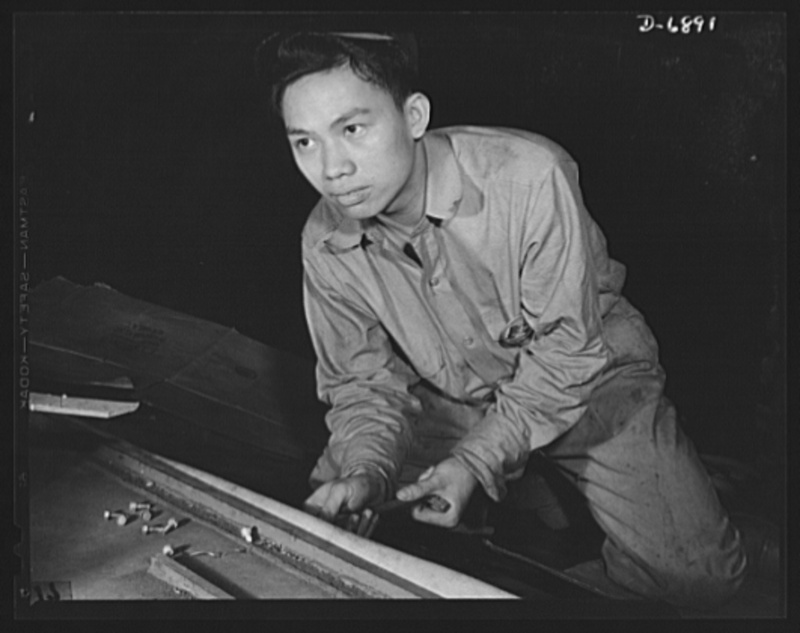 The Central Pacific begins hiring Chinese laborers. The Pacific Steamship Mail Company begins offering a regular service between Hong Kong, Shanghai, and San Francisco. Southern planters in Louisiana and other parts of the Deep South recruit Chinese workers from California, China, and Cuba to work on sugar and cotton plantations. 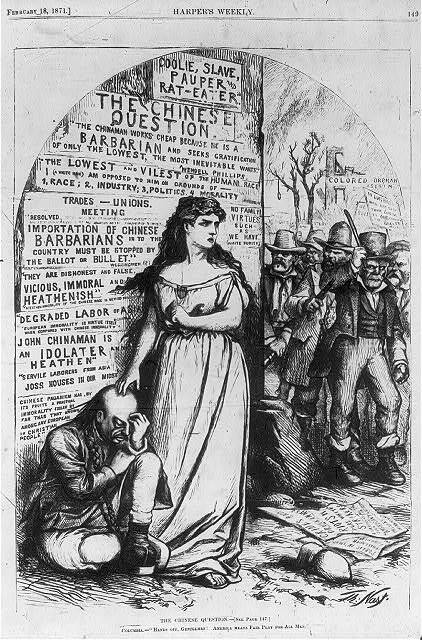 The Burlingame Treaty secures rights of migration between the U.S. and China. The Meiji Restoration begins a period of rapid modernization in Japan. 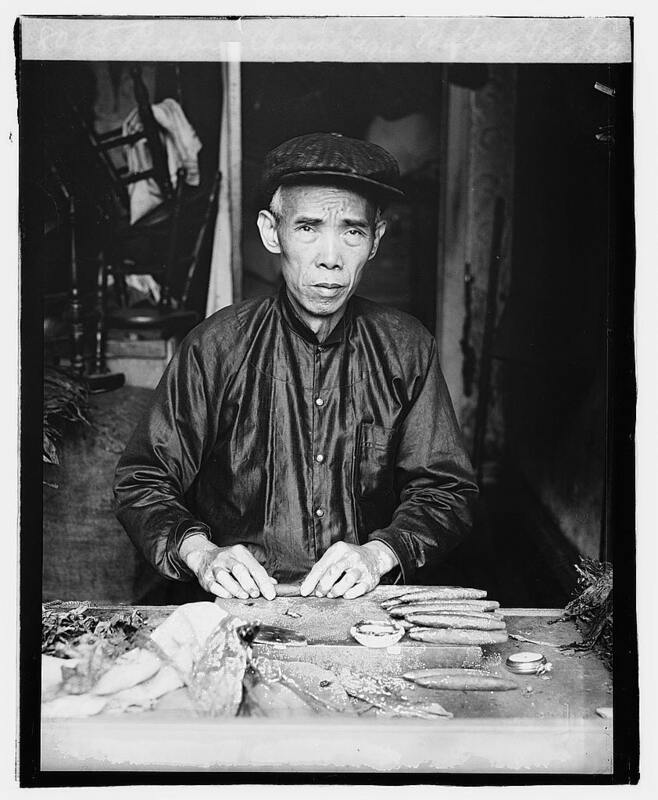 Calvin T. Sampson hires 75 Chinese workers from California to work at his shoe factory in North Adams, MA to break a strike. A new naturalization bill adds “persons of African” descent to those eligible for naturalized citizenship instead of striking all mention of racial categories, implicitly foreclosing the possibility of Asian naturalization. The Page Act is the first federal immigration statute. It bars the entry of prostitutes, coolies, and criminals but specifically cites Oriental subjects imported involuntarily or for lewd and immoral purposes. The U.S. and Hawaii sign a Reciprocity Treaty allowing Hawaiian-grown sugar to enter the U.S. duty-free; sugar production and labor demands rise dramatically. Eliminated in 1891 to protect American sugar growers. A U.S. circuit court rules in In re Ah Yup that Chinese are ineligible for naturalized citizenship. After an earlier failed attempt in 1871, the United States negotiates the Treaty of Amity with Korea, establishing commercial and diplomatic relations. 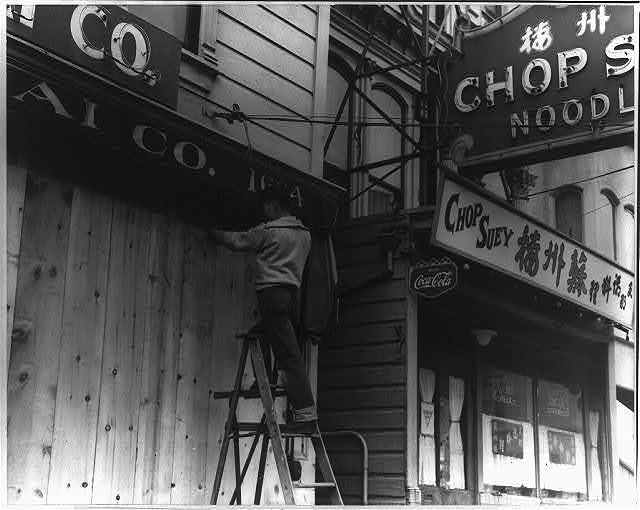 The Chinese Consolidated Benevolent Association, also known as the Chinese Six Companies, is established in San Francisco. American medical missionary and diplomat Horace Allen, who would play an instrumental role in promoting Korean immigration to Hawaii, arrives in Korea. The first group of Japanese contract laborers arrives in Hawaii after Japan lifts its ban on labor emigration. The United States outlaws the importation of contract labor. 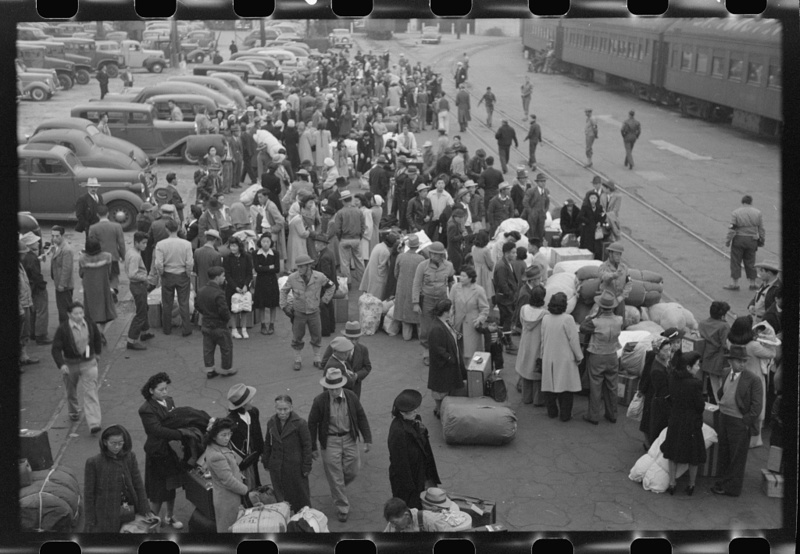 Fleeing political turmoil in their home country, the first Koreans arrive in the United States. Infamous anti-Chinese riot in Rock Springs, Wyoming in which white coal miners attacked Chinese workers results in 28 Chinese killed, 15 injured, and over $147,000 in damages. 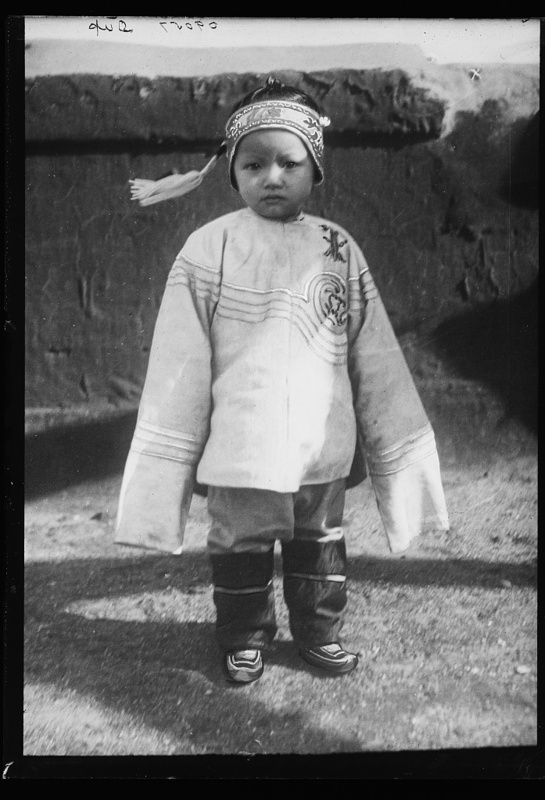 In the California Supreme Court case Tape v. Hurley, the Chinese American Tape family successfully sued the San Francisco School District for access to public schools. 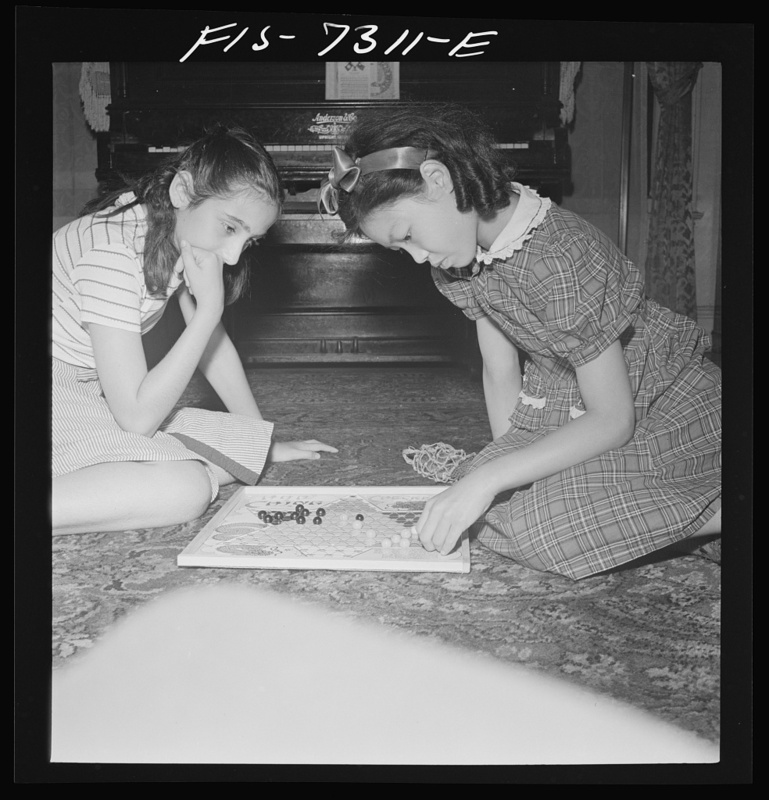 Their victory, however, led to the opening of the city’s segregated Oriental School. The U.S. Supreme Court finds in the case Yick Wo v. Hopkins that the enforcement of an ordinance passed by the San Francisco Board of Supervisors had discriminated against Chinese laundry owners and violated their rights under the 14th Amendment. The Reciprocity Treaty with Hawaii is renewed along with use of Pearl Harbor. Planter oligarchy imposes Bayonet Constitution on Hawaii. 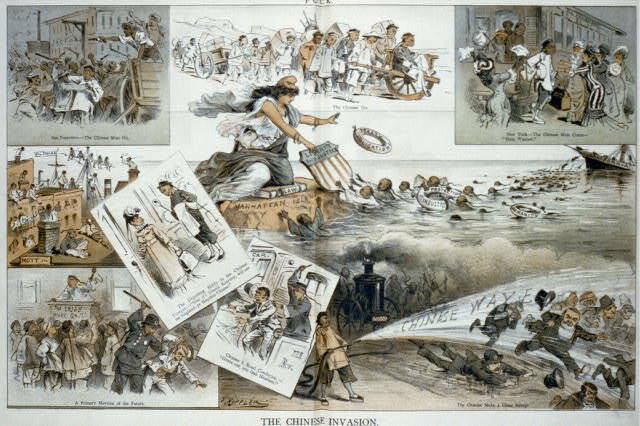 The Geary Act renews Chinese exclusion and adds additional restrictions, including the registration of all Chinese residents of the United States. At the World’s Parliament of Religions in Chicago, Vendatist Swami Vivekananda enthralls his western audience. Japanese government-sponsored contract labor program ends. The Spanish–American War ends with the United States annexing the Philippines, among other territories. 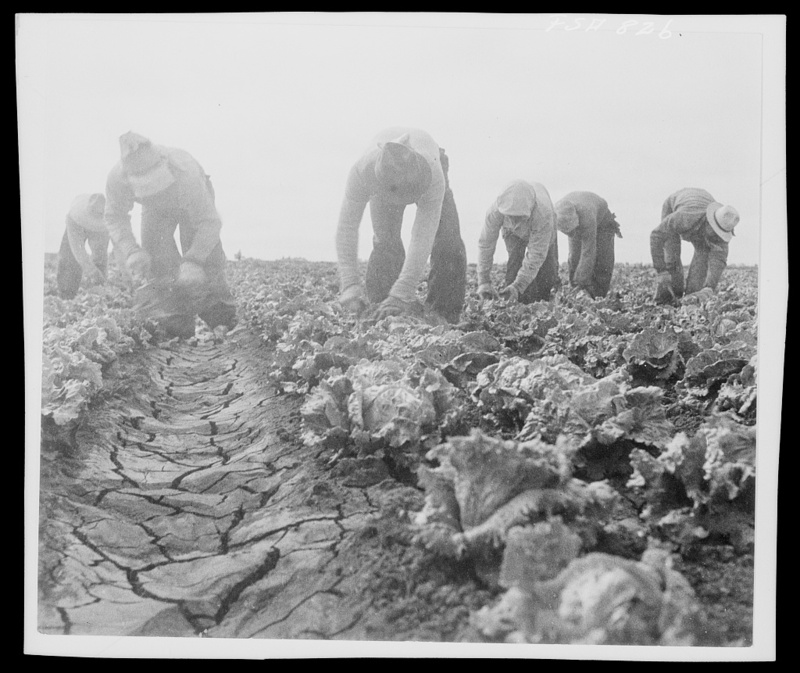 The Organic Act applies U.S. laws against contract labor to Hawaii. 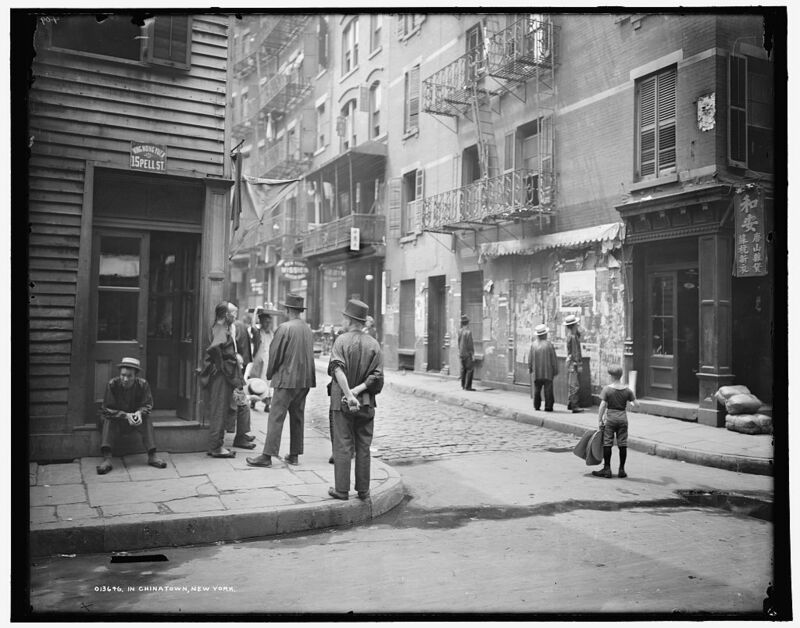 Quarantines of Chinatown in San Francisco and Honolulu are ordered during bubonic plague scares. First shipment of Korean workers leave Hawaii in December and land in January 1903. Pensionado Act commences Filipino student migration to the United States. At the St. Louis world’s fair, Filipino natives are put on display, to popular acclaim, giving Americans a glimpse at the inhabitants of their far-flung territorial possession. 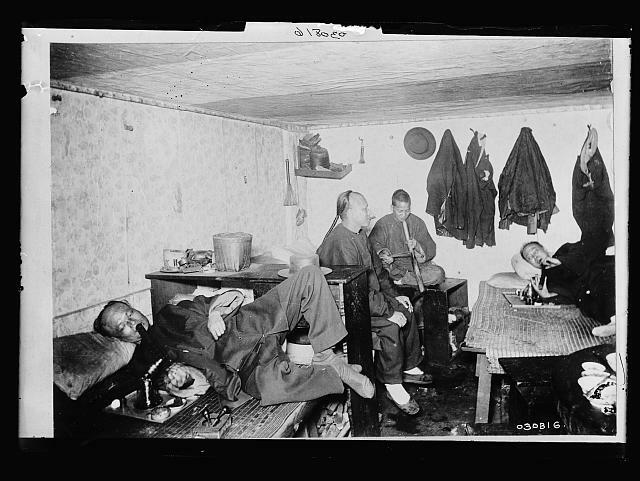 Chinese exclusion is extended without a time limit. 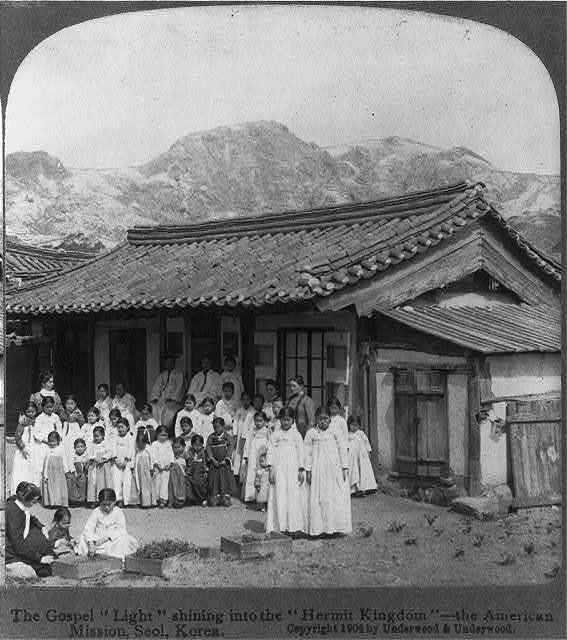 In April, the Korean government halts emigration to Mexico and Hawaii after reports of mistreatment of Koreans in Mexico. Japan declares Korea a protectorate after Russo–Japanese War of 1904; department of immigration is closed in November. First shipment of Filipino laborers to Hawaii; gets off to shaky start, proceeds in earnest after 1909. 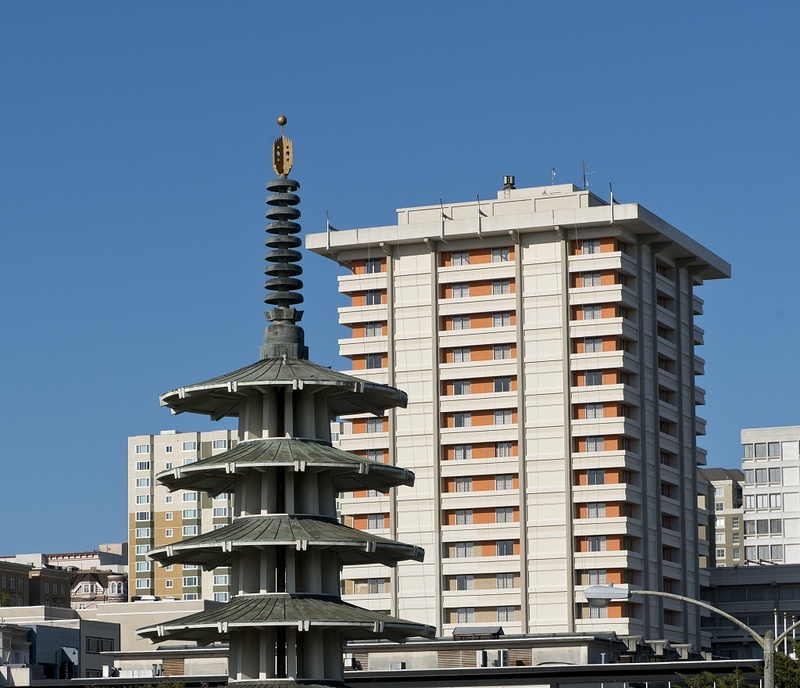 San Francisco Board of Supervisors orders all Japanese and Korean schoolchildren into the city’s Oriental School, triggering a diplomatic crisis between the United States and Japan. A fire in San Francisco after an earthquake destroys city birth records, opening the way for a heightened migration of Chinese claiming to have been born in the U.S. and then the entry of “paper sons” and other purported family members. 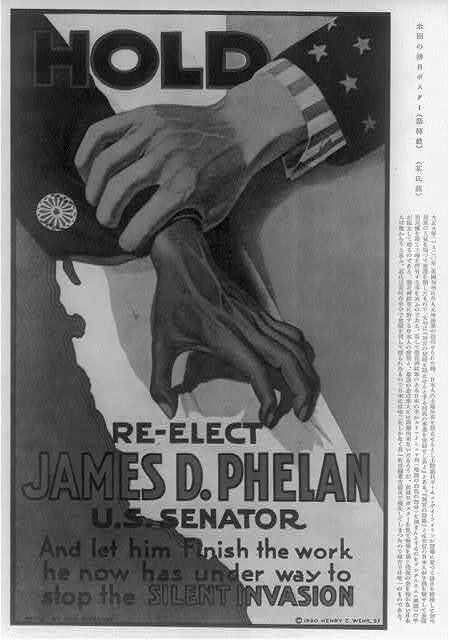 The Gentlemen’s Agreement (negotiated in 1907–08) between the United States and Japan results in the prohibition of labor immigration from Japan. President Theodore Roosevelt issues an executive order halting immigration to the U.S. mainland from Hawaii, Mexico, and Canada, as a way of reducing Japanese immigration. Major riot by white mill workers in Bellingham, Washington targets Asian Indians. The Japanese Association of America is formed in San Francisco. Japanese laborers stage historic four-month long strike across Oahu’s major plantations. The Korean National Association (KNA), envisioned as the voice of Koreans in the Western Hemisphere, is established in San Francisco. 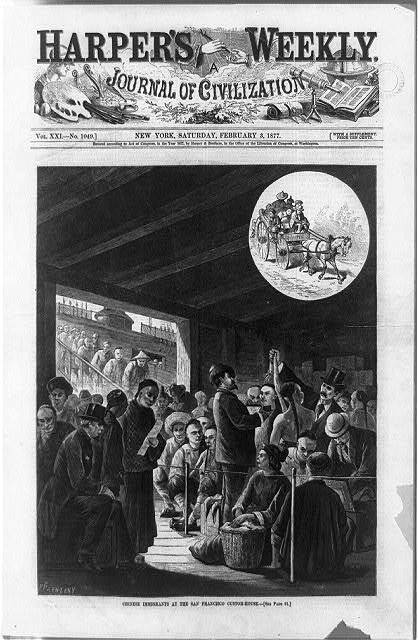 Angel Island immigration station opens in San Francisco Bay, mainly with the purpose of enforcing Chinese exclusion laws. Korea is annexed by Japan. Sikh immigrants in Stockton, California form the Pacific Coast Khalsa Diwan Society as a space for practicing religion and providing community services. The Ghadar Party is organized by Punjabi immigrants to support the liberation of their homeland from colonialism and to support fellow immigrants in the United States and Canada. Years after the end of the Spanish–American War, the Philippine nationalist resistance against U.S. control comes to an end. 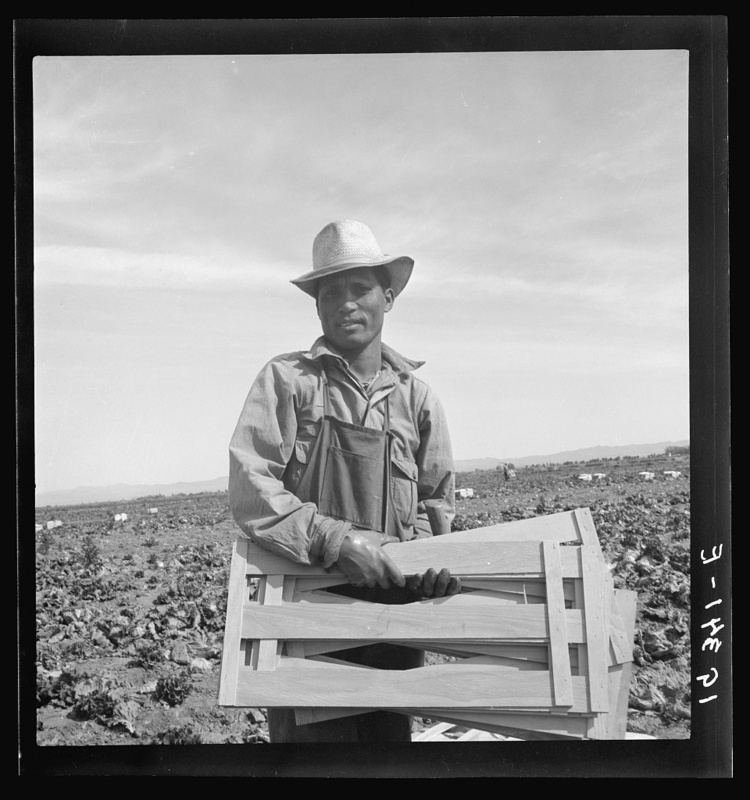 The California legislature passes the Alien Land Act, which restricts the land owning and leasing rights of aliens ineligible for citizenship. Though they are not named, Japanese farmers are the main targets of the law. Similar laws were passed in other western states. Asian Indians challenge Canada’s continuous journey law meant to curb their migration, by seeking to admit Indians aboard the ship Komagata Maru. Though the challenge was unsuccessful, it galvanized many to continue fighting discrimination in North America. Among other provisions, the Immigration Act of 1917 bans immigration from the Asiatic barred zone (essentially all of Asia except the Philippines). March 1 movement in Korea. The Korean Provisional Government (KPG) is established in Shanghai by Korean political exiles. Pablo Manlapit forms the Filipino Labor Union (FLU) in Hawaii with aim of organizing Filipino sugar cane workers. 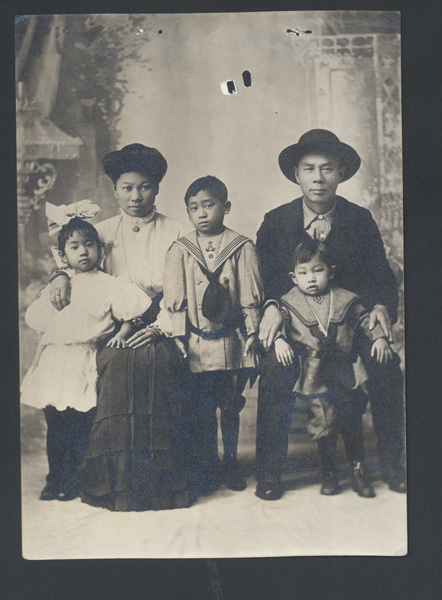 Filipino immigrants in San Francisco form the first U.S. branch of the Caballeros de Dimas-Alang, a Philippine fraternal organization. 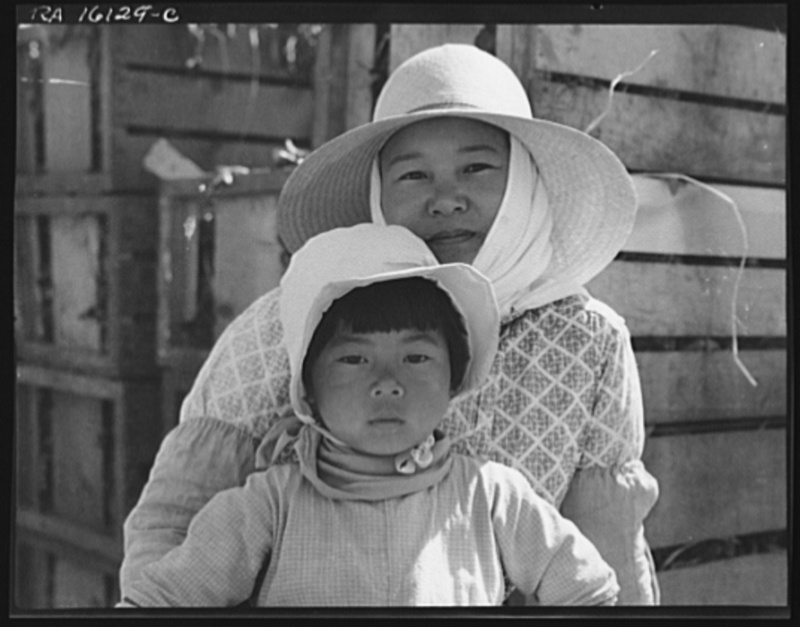 The U.S. Supreme Court rules in Ozawa v. United States that Japanese immigrants, as non-Caucasians, are ineligible for naturalized citizenship. The Cable Act is passed, stripping American women married to men ineligible for naturalization of their citizenship status. 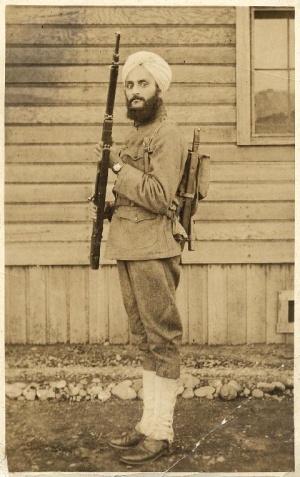 The U.S. Supreme Court rules in United States v. Bhagat Singh Thind that Asian Indians, despite being able to claim Caucasian status, were not white and therefore ineligible for naturalized citizenship. The U.S. Supreme Court rules in Terrace v. Thompson that alien land laws fell within states’ powers to protect the public interest. Among other provisions, the Johnson-Reed Act prohibits the immigration of aliens ineligible for citizenship, which effectively excludes all Asians except for Filipinos. 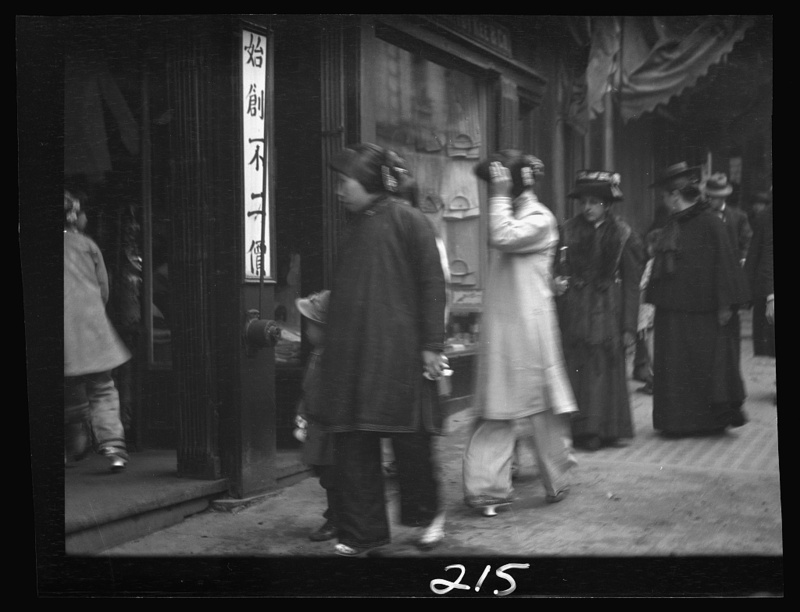 Chinese American women in San Francisco form the Square and Circle Club, a service organization that intertwined their support for China and their ethnic identities as Chinese Americans. 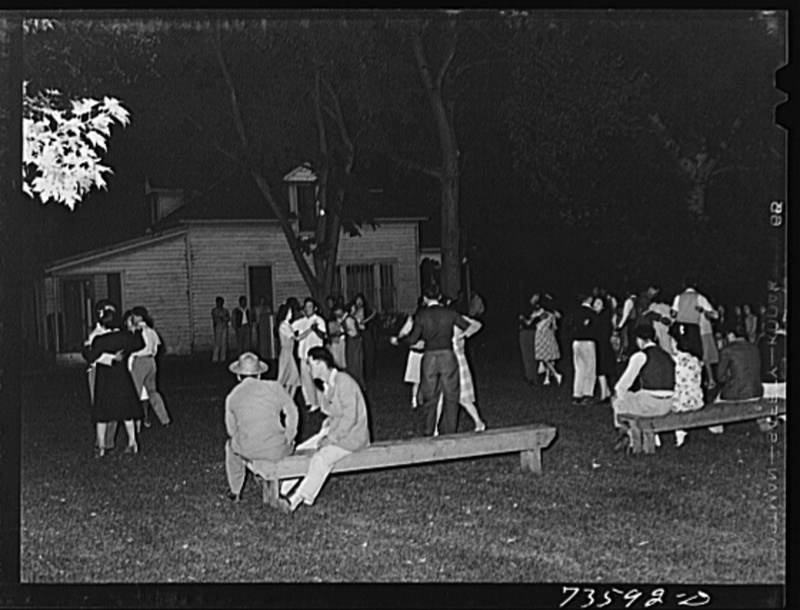 An anti-Filipino riot in Watsonville, California, in part breaking out due to tensions over interracial intimacy between Filipino men and white women, results in the death of Filipino Fermin Tobera. 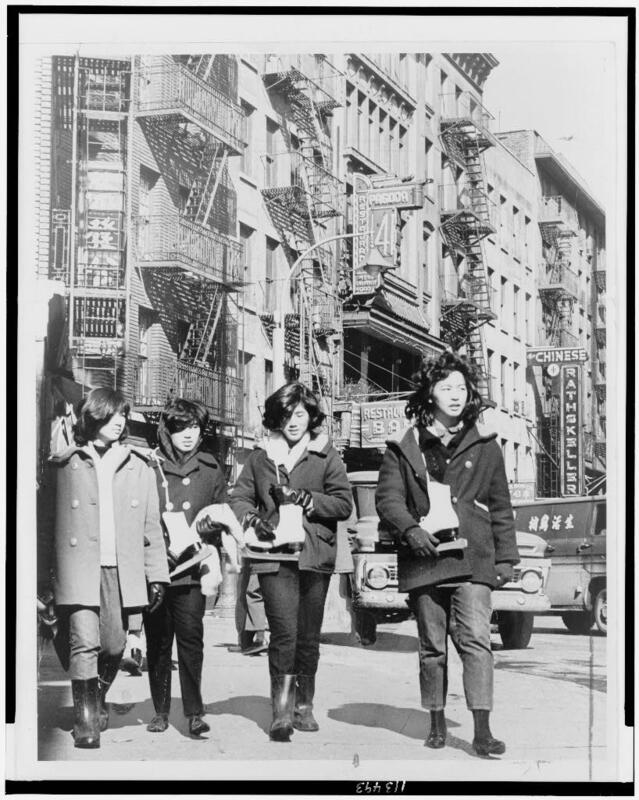 The Japanese American Citizens League, the largest organization for American-born Japanese, is established. The Tydings-McDuffie Act sets a timeline for Philippine independence, reclassified Filipinos from nationals to aliens for immigration purposes, and set an annual quota of 50 on new immigration from the Philippines. Japan attacks Pearl Harbor on December 7, leading to the United States’ formal entry into World War II. Hours later it invades the Philippines. 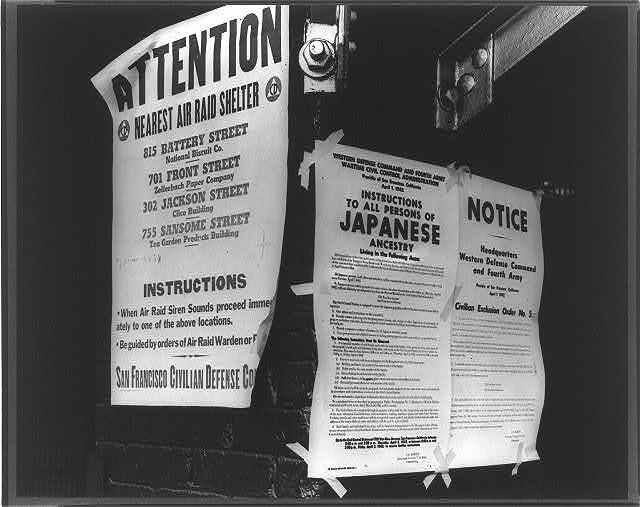 On February 19, FDR signs Executive Order 9066, which authorizes the exclusion of persons from areas designated military zones on the West Coast, and leads to Japanese American removal and internment. In the U.S. Supreme Court cases of Yasui v. United States and Hirabayashi v. United States, the curfew and removal policies of the war are upheld as constitutional. 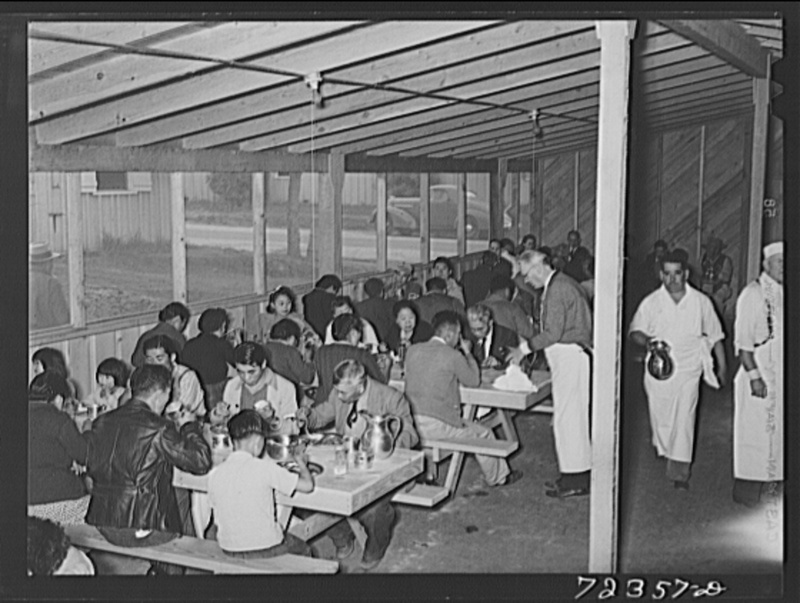 Internment camp residents are subject to a “loyalty questionnaire” that divides the camp population and leads to the segregation of “disloyal” Japanese at Tule Lake. 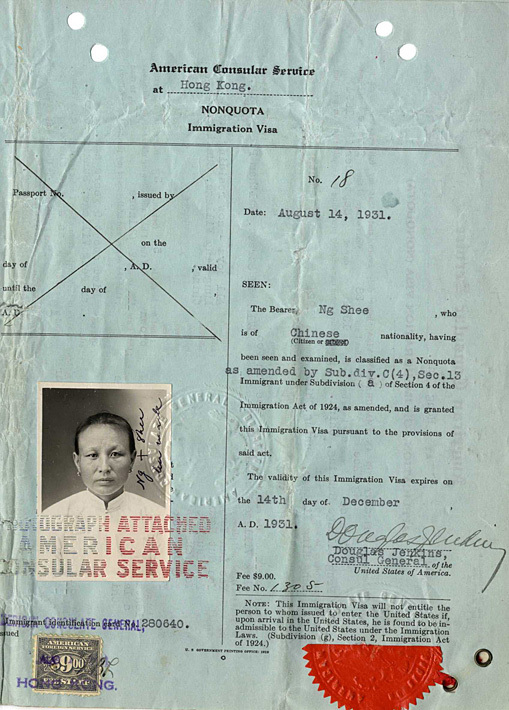 The Magnuson Act abolishes Chinese exclusion and grants Chinese naturalization rights and an immigration quota of 105 per year. 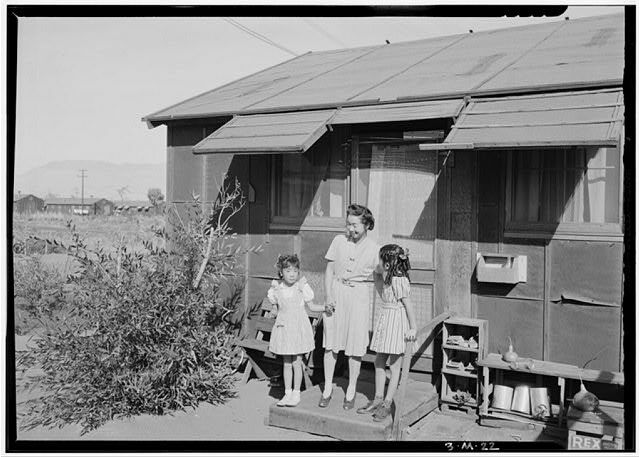 In Korematsu v. United States, the U.S. Supreme Court upholds internment and argues that it was motivated by military necessity, not racism. In Ex parte Endo, the U.S. Supreme Court affirms that the government cannot detain loyal citizens. 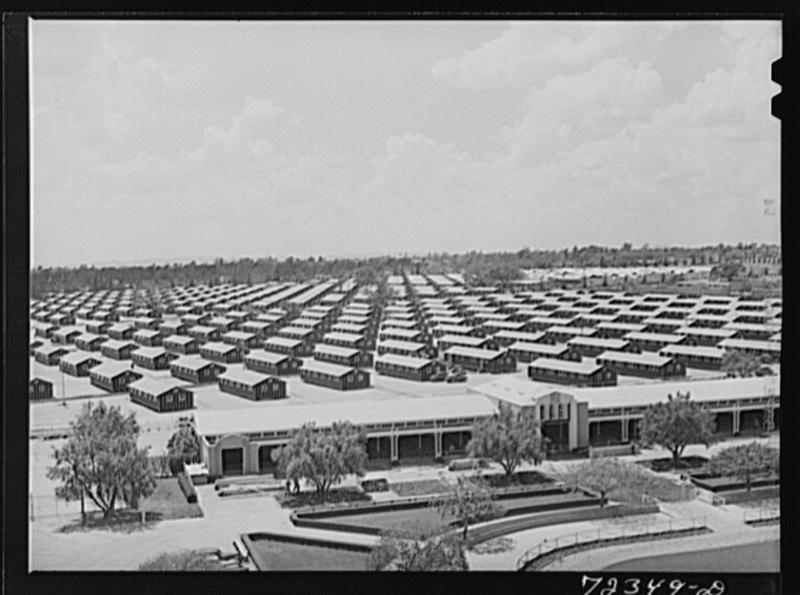 The decision, which challenged the constitutionality of mass internment, came as the release of internees was already well underway. 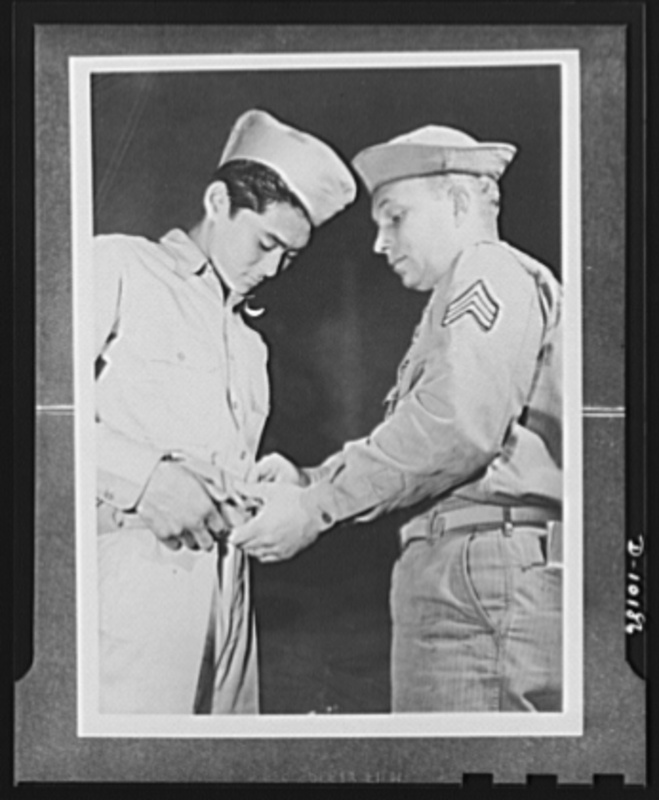 The U.S. military introduces the draft for Japanese American internees after voluntary enlistment yielded low numbers. The action triggers an anti-draft movement at Heart Mountain and leaders of the Fair Play Committee are eventually indicted and jailed. 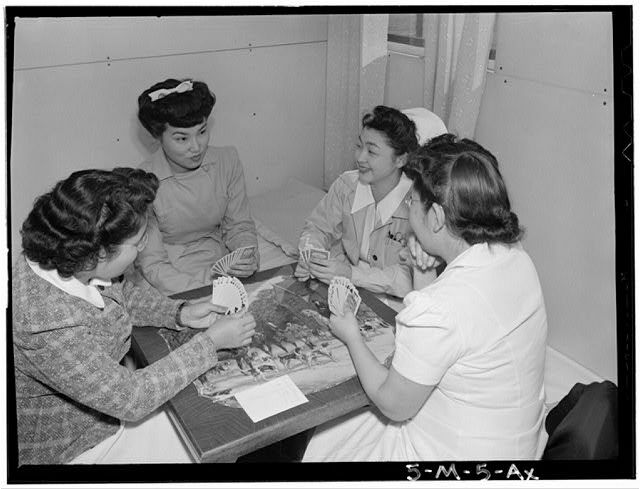 The War Brides Act is passed, allowing for the entry of thousands of Asian women as the spouses of American soldiers. The First Indochina War begins as France attempts to regain control of its former colony. 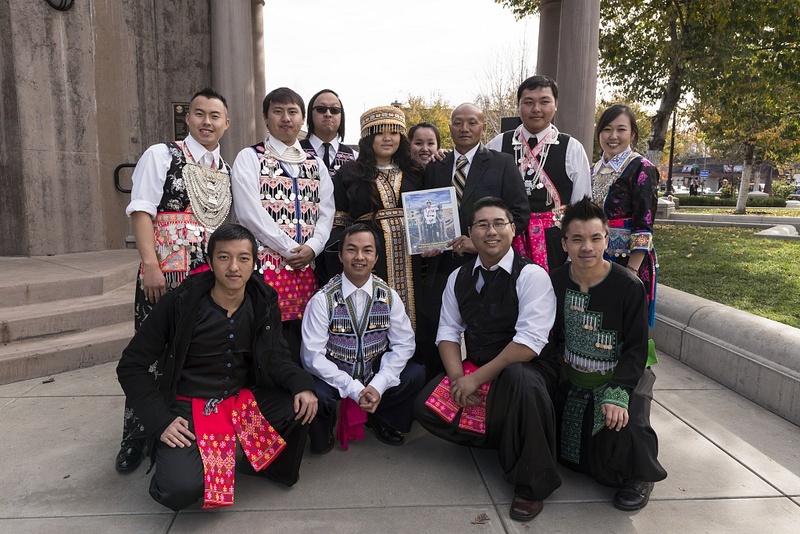 The Luce-Celler Act lifts Filipino and Asian Indian exclusion by granting members of these groups naturalization rights and an annual immigration quota of 100. Filipino immigrant activist Carlos Bulosan publishes America is in the Heart. 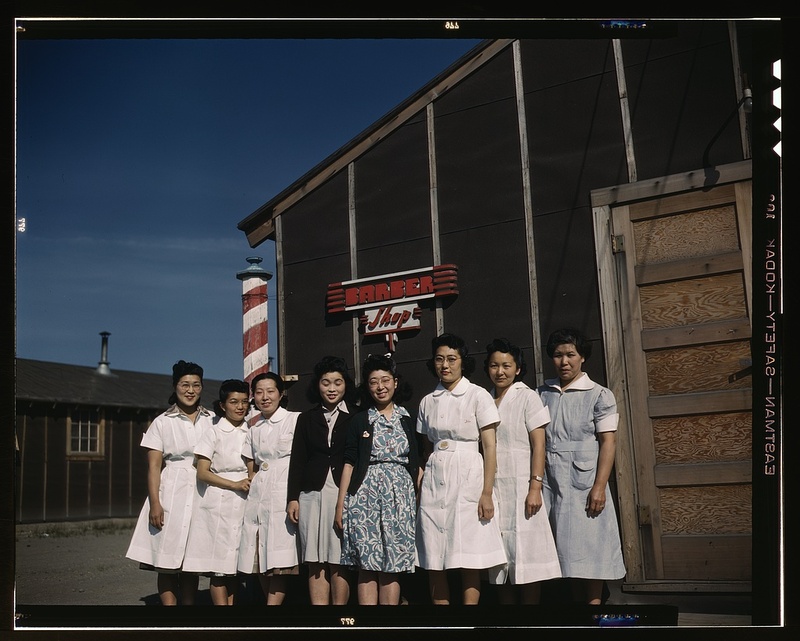 Tule Lake is the last internment camp closed. The U.S. government launches the Exchange Visitor Program (EVP) in order to draw international students and workers. Among its results is the high rate of participation by Filipina nurses. China “falls” to Communism, having a number of repercussions for Chinese Americans and Chinese immigration. Jade Snow Wong publishes her autobiography Fifth Chinese Daughter. 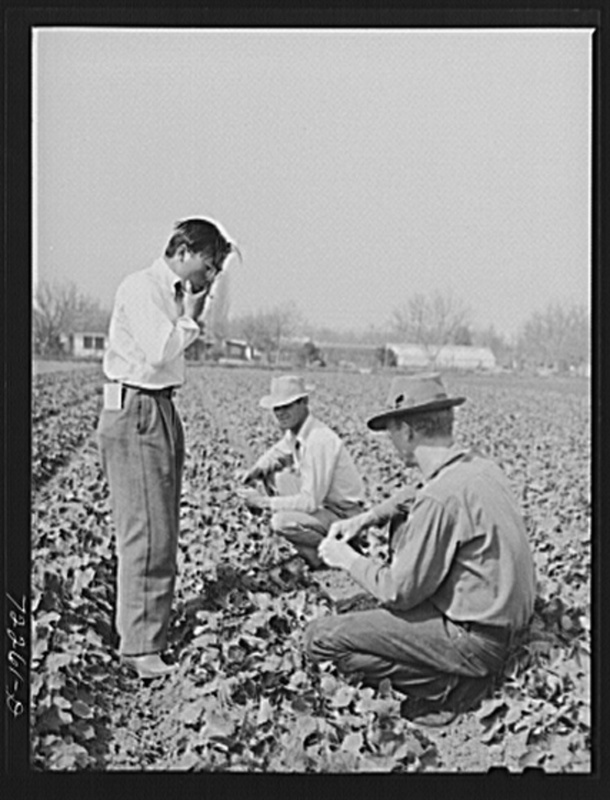 The McCarran-Walter Act lifts the ban on Korean and Japanese immigration and permits their naturalization rights. End of the first Indochina War leads to deepened U.S. involvement in Vietnam. 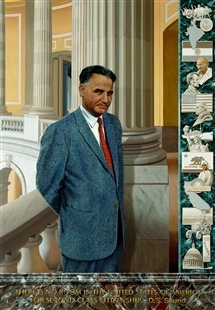 Punjabi Sikh Dalip Singh Saund, of the 29th District in Los Angeles, is the first Asian American elected to Congress. 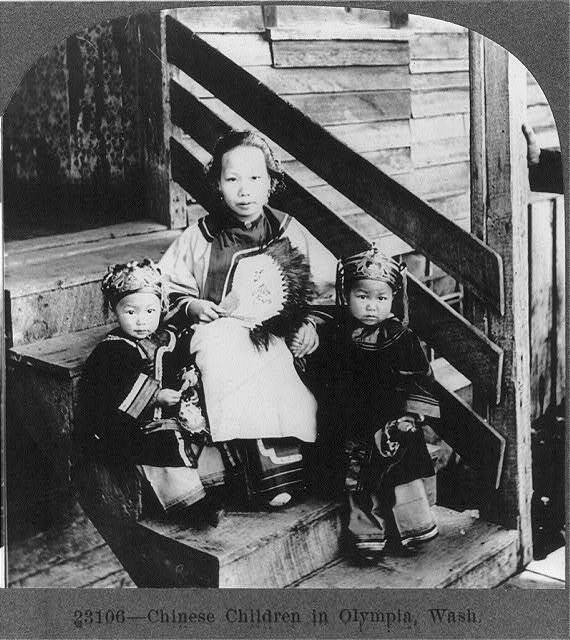 Henry and Bertha Holt establish the Holt Adoption Program to facilitate the adoption of Korean children by American families. Hawaiian Korean Alfred Song becomes the first Asian American elected to the California state assembly. Chinese American Wing Luke becomes the first Asian American elected official in the Pacific Northwest when he won a seat on the Seattle City Council. The Hart-Celler Act abolishes the national origins quota system and replaces it with a new preference system that prioritizes family reunification and professional migration, leading to a huge influx of Asians. U.S. President Lyndon Johnson deploys American combat troops to Vietnam. Patsy Takemoto Mink, a Democrat from Hawaii, becomes the first woman of color elected to the U.S. Congress. 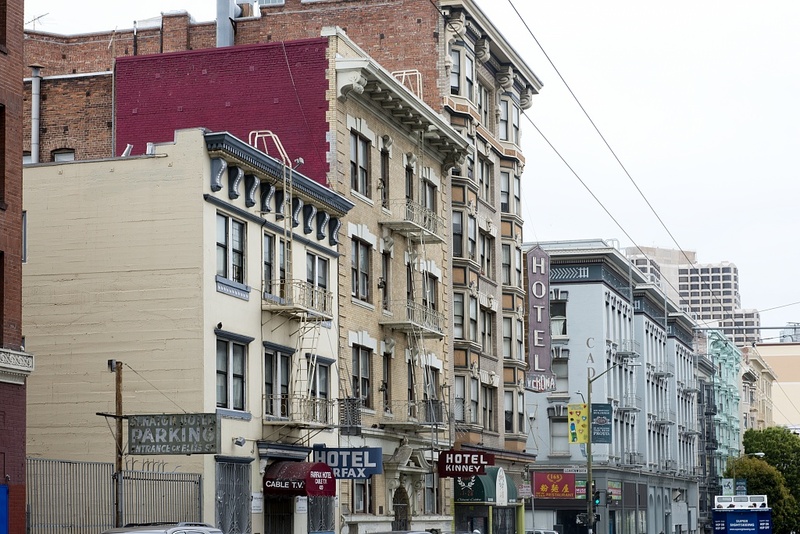 Milton Meyer Company, owner of the International Hotel in San Francisco Manilatown, applies to demolish the building, which mobilizes Asian American activists to work to prevent the eviction of its elderly Asian residents. Students organized within the Third World Liberation Front at San Francisco State begin a five-month strike demanding a College of Ethnic Studies among other reforms. The United States and North Vietnam sign a cease-fire agreement. Saigon, the capital of South Vietnam, falls to North Vietnamese forces. After a five-year civil war in Cambodia, the Khmer Rouge capture the capital city of Phnom Penh. 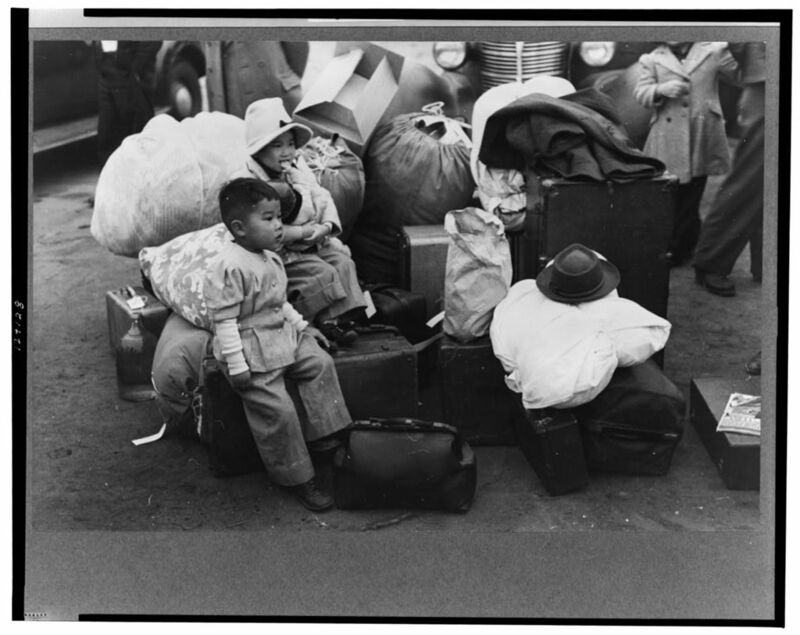 The United States authorizes the entry of 130,000 evacuees from Vietnam and Cambodia (the “first wave”) and makes plans for their settlement in the United States through the Indochina Migration and Refugee Assistance Act (May). Residents of the International Hotel are evicted after a nearly decade-long stand-off. The United Nations establishes the Orderly Departure Program (ODP) to deal with the massive “second wave” of refugees from Southeast Asia. The United States quickly becomes the largest country of second asylum. Racial tensions between recent Vietnamese arrivals and white residents in Seadrift, Texas escalates when a group of Vietnamese fishermen are accused of murdering a white American man. The altercation later inspires the film Alamo Bay (1985). Congress passes the Refugee Act, the first to explicitly deal with refugees apart from other immigration categories. It creates a comprehensive system for the admission of refugees and significantly slows the entry from Southeast Asia. 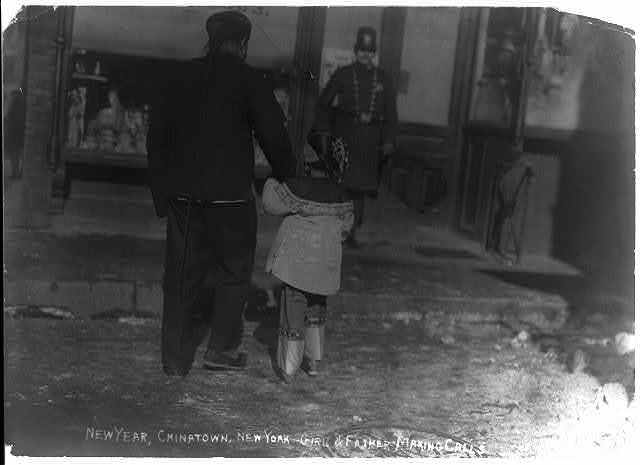 Chinese American Vincent Chin is killed by Ronald Ebens and Michael Nitz in Detroit. The Black-Korean Alliance (BKA) is established in Los Angeles. HR 442, the Civil Liberties Act of 1987, is passed and becomes law the following year. 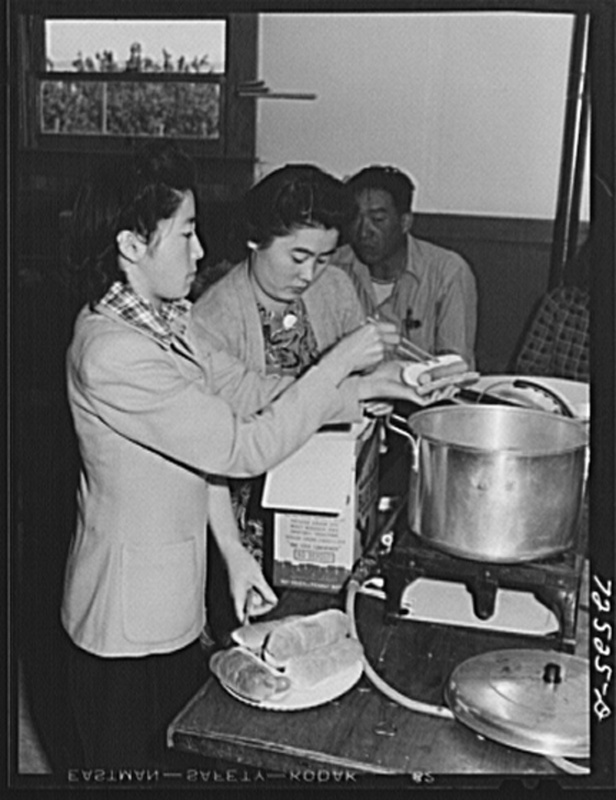 Among its provisions is restitution to survivors of Japanese internment. A retrial for the killing of Vincent Chin finds Ronald Ebens innocent on all counts, prompting outrage and organizing among Asian Americans. An earlier civil rights trial had acquitted Nitz. 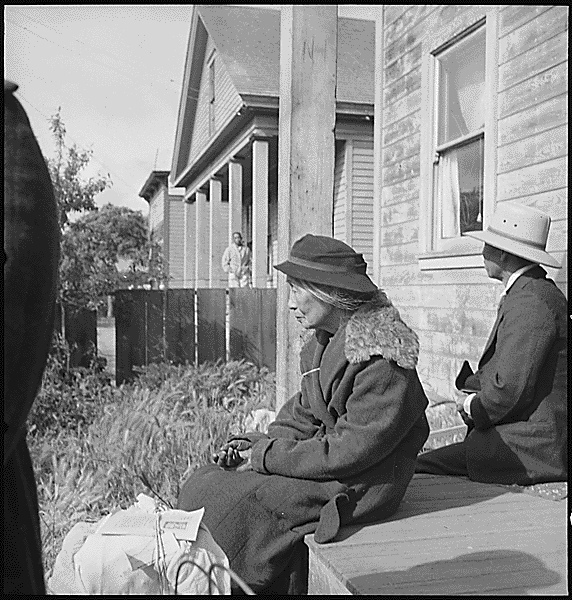 In accordance with HR 442, survivors of internment receive their cash payments of $20,000 and an apology from the president. In March, African American teenager Latasha Harlins is shot and killed by Empire Liquor Market proprietor Soon Ja Du following an altercation between the two. Although Du is found guilty of manslaughter, she receives probation, a small fine, and community service. Los Angeles riots erupt on April 29 following acquittal of Los Angeles police officers in the beating of black motorist Rodney King. Korean-owned businesses are especially singled out by rioters and looters. The Hapa Issues Forum is established at UC Berkeley. In the wake of the Tiananmen Square protests, the U.S. passes the Chinese Student Protection Act, giving all PRC citizens in the U.S. between June 1989 and April 1990 permission to apply for permanent residency. Selection of Lois Ann Yamanaka’s Blu’s Hanging for the Association of Asian American Studies Literature Award embroils the association in controversy over ethnic stereotypes. Taiwanese American scientist Wen Ho Lee is arrested on suspicion of spying for China and placed in solitary confinement.